While the wines of Clos du Mont Olivet are medium to full-bodied, elegant and have flavours in the Provence, garrigue, truffle and incense spectrum, Clos St Jean is full-bodied, and in the meaty, dark cherry, earthy style. The two wines complement each other brilliantly and I’m chuffed to represent them both here in New Zealand. 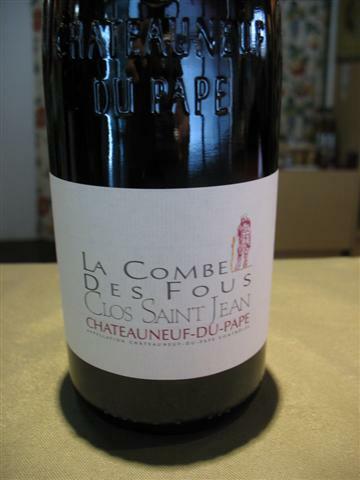 Clos Saint Jean are one of Chateauneuf's hottest tickets, and one of the top producers in 2013.